API Pharmatech is focused on delivering Quality therapeutic products, satisfying Regulatory and Statutory necessities thereby, ensuring safety and purity to its consumers. 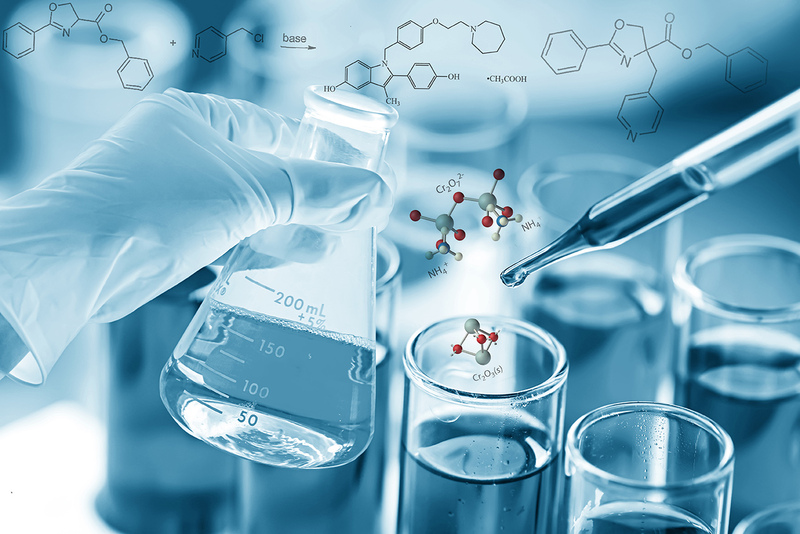 API Pharmatech is modern pharmaceutical research and manufacturing company, indulged in developing and manufacturing generic and innovative APIs and FDFs. Well capable of resources and expertise to pull out an API from development to commercial scale manufacturing, fulfilling all the required statutory regulations and inspections and involving in the development, manufacturing and marketing of the drug. API Pharmatech constantly updates its knowledge and identifies niche and complex APIs and FDFs which are technologically challenged.